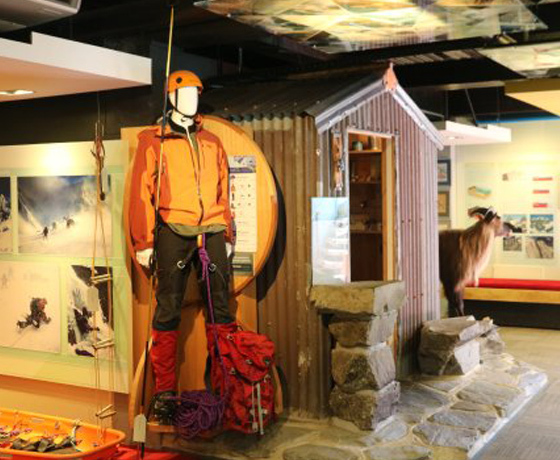 The spectacular Aoraki/Mount Cook visitor centre introduces visitors from all over the world to the wonders of the national park. 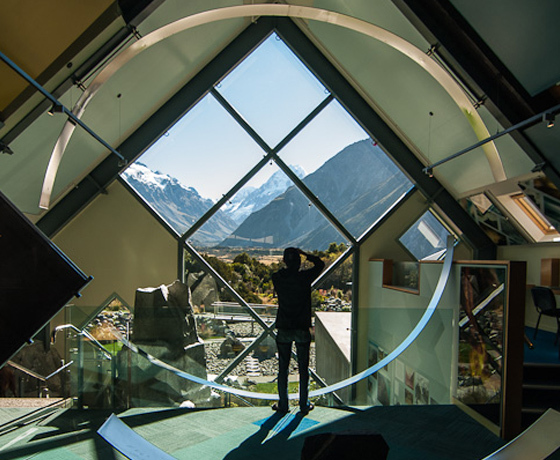 The visitor centre building is an attraction in itself, featuring a large picture window looking out to the mountain Aoraki. 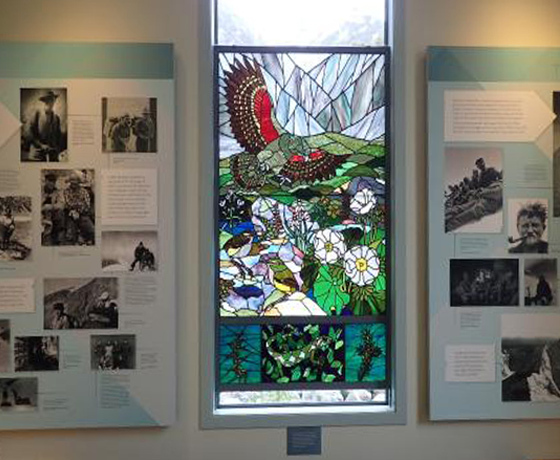 You can easily spend half a day exploring the artwork collection, interpretation exhibits and watching DVDs about the area. Information on the walks, attractions and activities in the park and local environs. An intentions system provided for climbers and trampers to sign in when they enter and leave Aoraki/Mount Cook National Park. Great New Zealand retail products available. A booking agent for all local tourism activities. 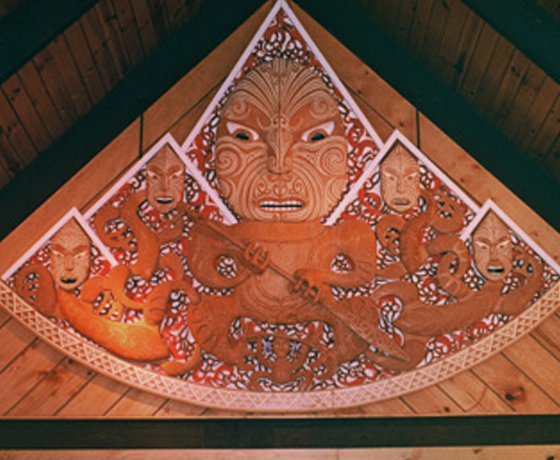 How to find the Aoraki/Mount Cook Visitor Centre? Turn off State Highway 8 onto State Highway 80 towards Aoraki/Mount Cook. The visitor centre is located in the centre of the village.